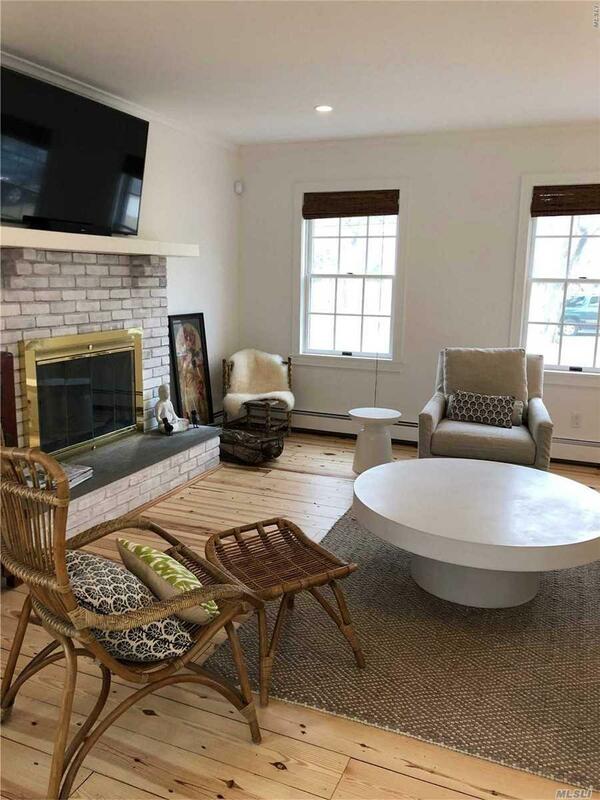 Cutchogue, North Fork Flexible Rental Periods All Year Long - Contemporary, Open Plan Living With A Sumptuous Inground Pool Surrounded By Bay And Sound Beaches, Area Vineyards And Farmstands And Close To All Amenities Including Popular Greenport Restaurants. Home Features 4 Bedrooms, 2.5 Baths, Living Room, Dr, Eat In Kitchen...All With Comfortable, Contemporary Furnishings. 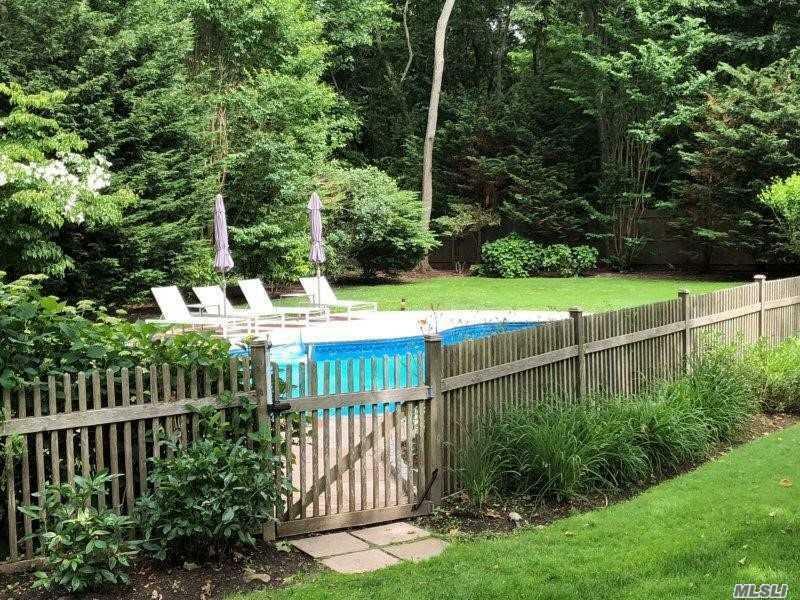 Close To Nassau Point Bay Beach; Home Basking In Sun - With Mature Landscaping. 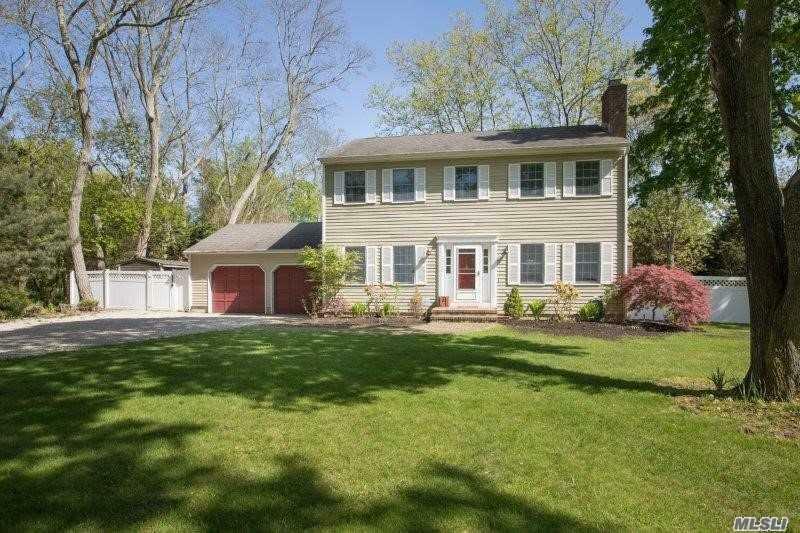 Listing courtesy of Town And Country Real Estate. 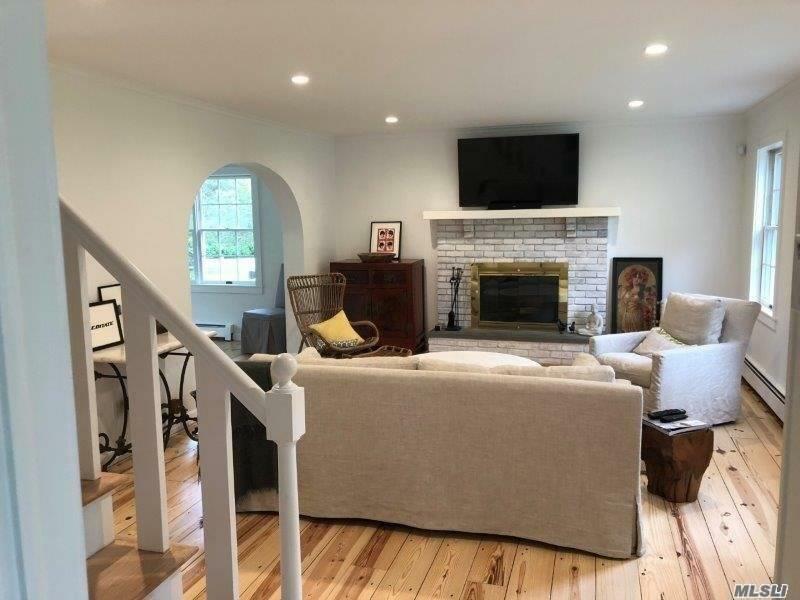 Information © 2019 Multiple Listing Service of Long Island, Inc. All Rights Reserved. IDX information is provided exclusively for consumers' personal, non-commercial use and may not be used for any purpose other than to identify prospective properties consumers may be interested in purchasing. Information is deemed reliable but is not guaranteed accurate by the MLS or Netter Real Estate. The data relating to real estate for sale on this web site comes in part from the Broker Reciprocity Program of the Multiple Listing Service of Long Island, Inc. Real estate listings held by brokerage firms other than Netter Real Estate are marked with the MLS-approved Broker Reciprocity (BRS) logo and detailed information about them includes the name of the listing broker. Data last updated: 2019-04-24T12:51:20.337.